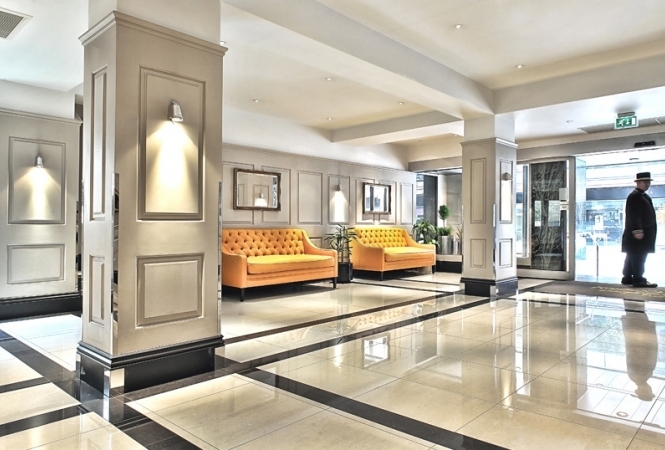 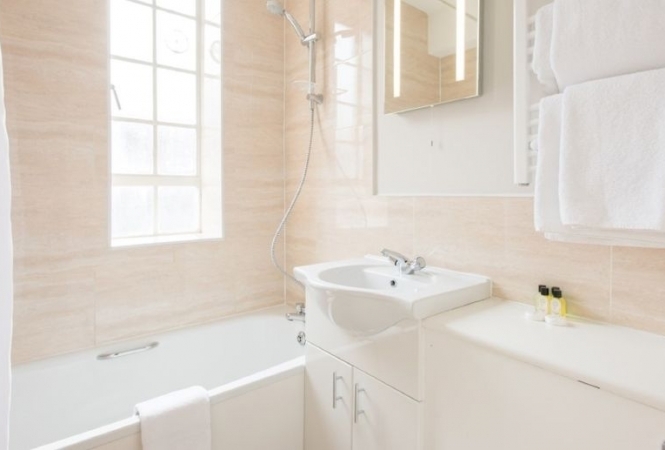 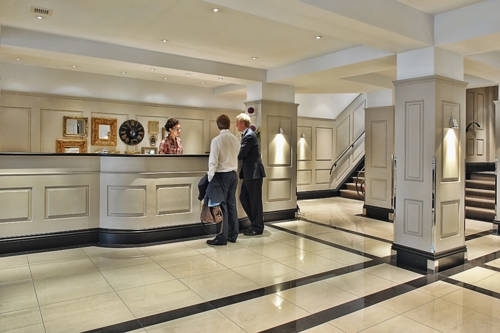 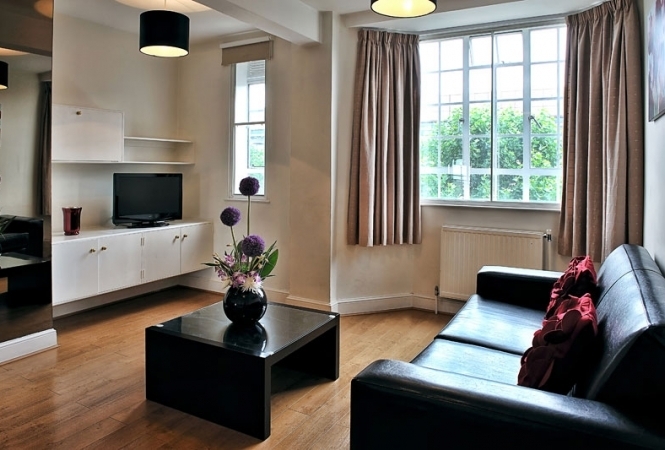 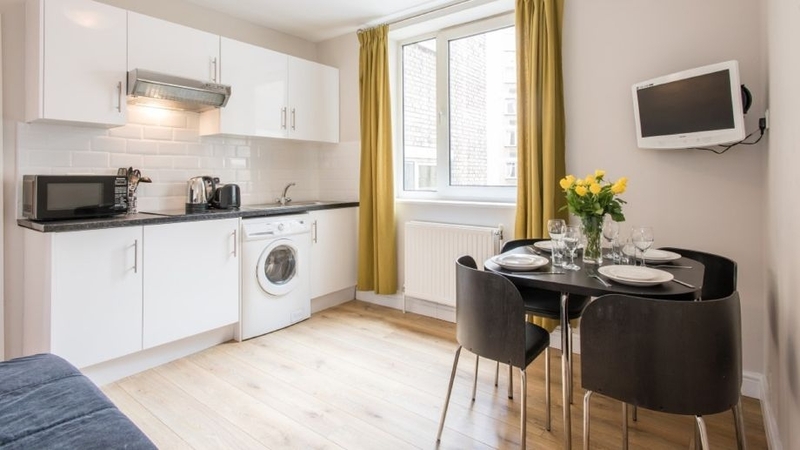 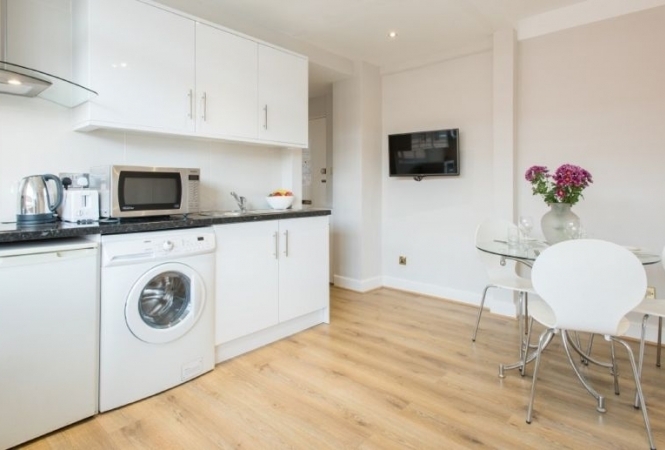 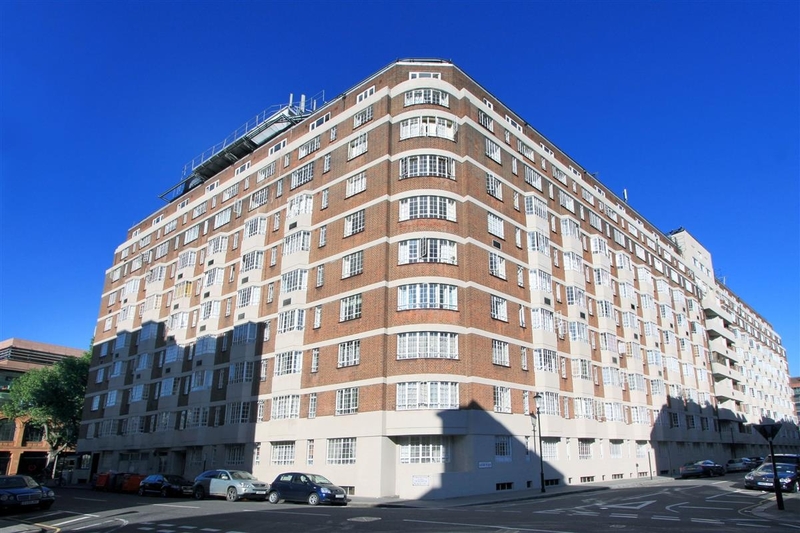 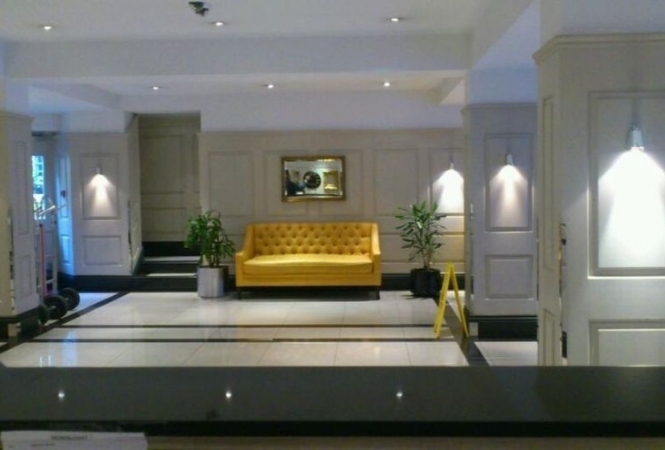 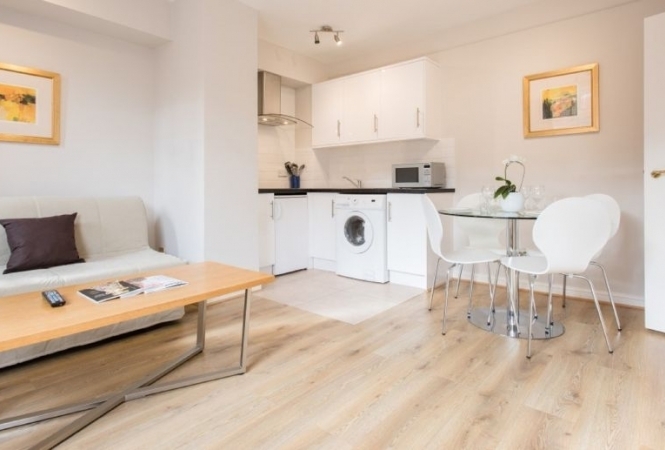 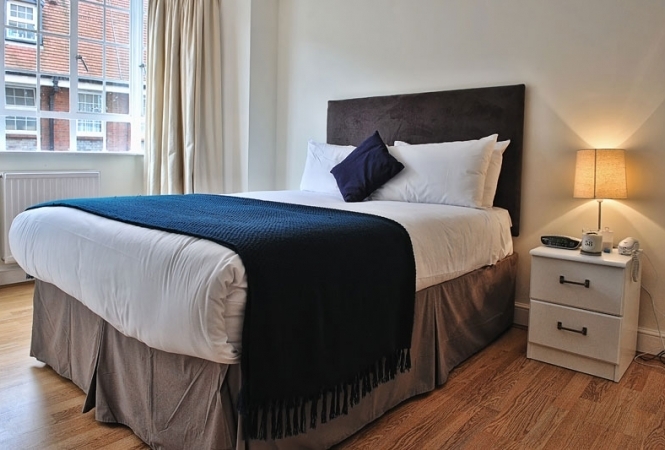 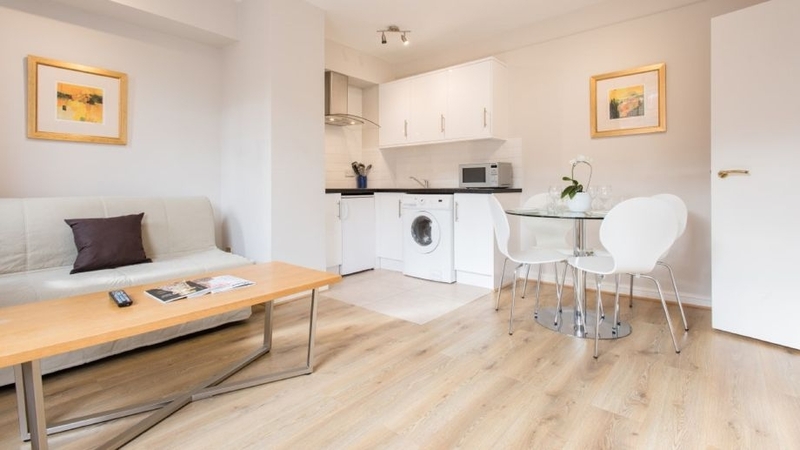 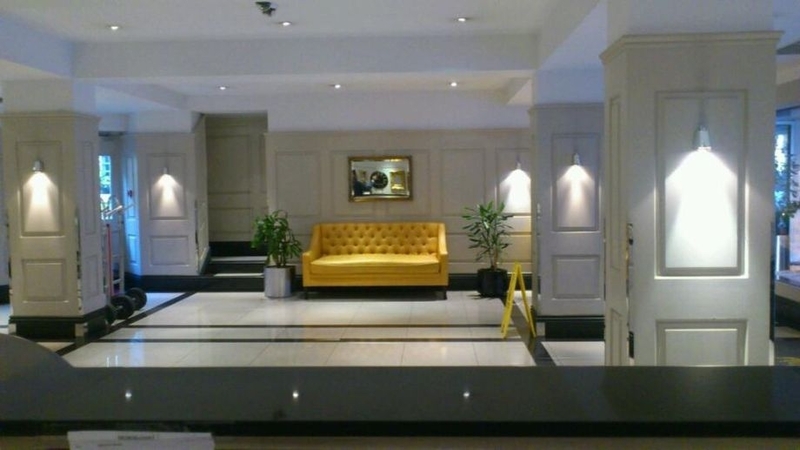 Set within two acres of central London's prime location in the Royal Borough of Kensington and Chelsea, our 3 star quality economical serviced apartments are perfectly designed to accommodate the needs of today's traveler. 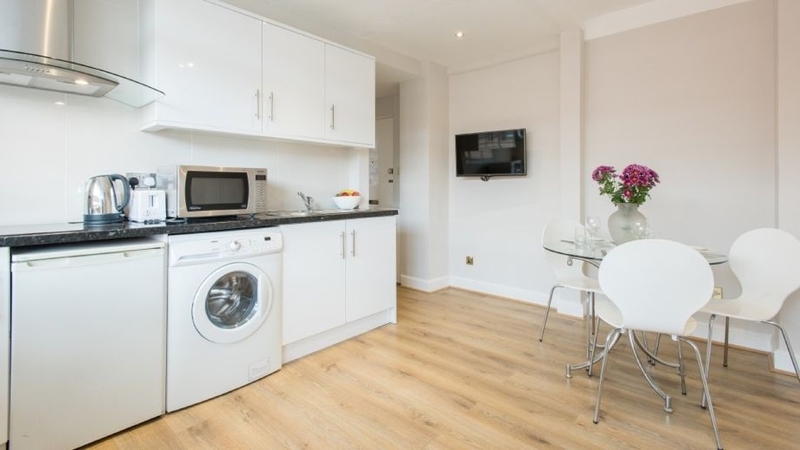 Each apartment has a microwave / oven grill, a stove, refrigerator and washing machine. 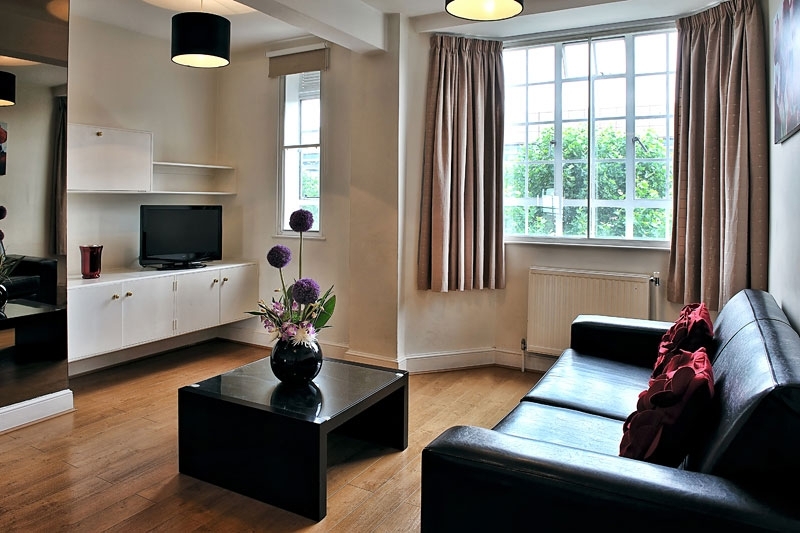 Satellite TV is included in all apartments, along with modern bathrooms. 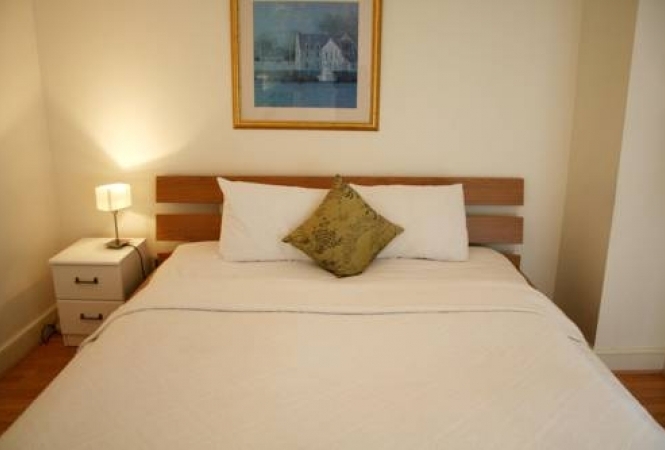 Weekly linens and towel changes are also provided. 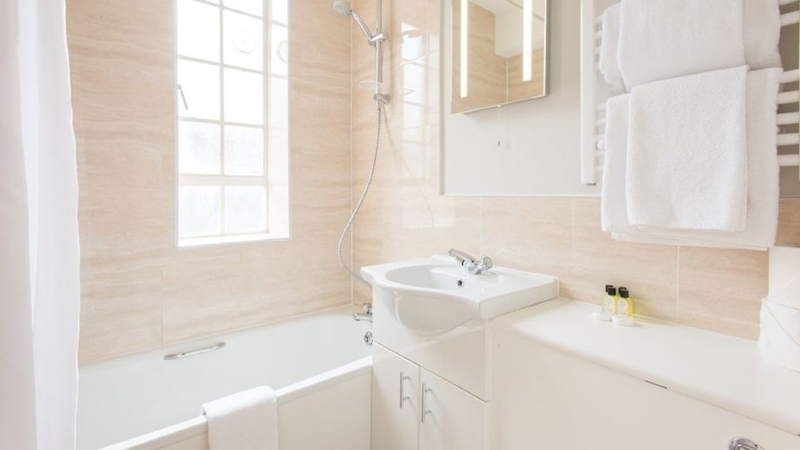 A beauty salon is available, with a daily maid service (except public holidays), a 24-hour front desk, and secure underground parking. A range of on-site restaurants are available, serving Argentinian and Japanese cuisine. 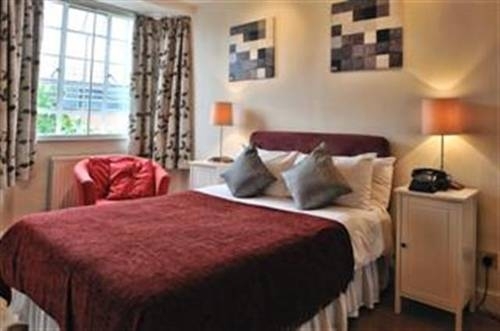 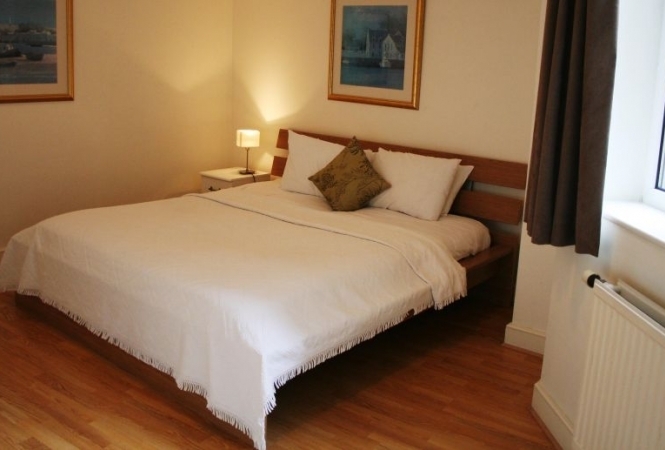 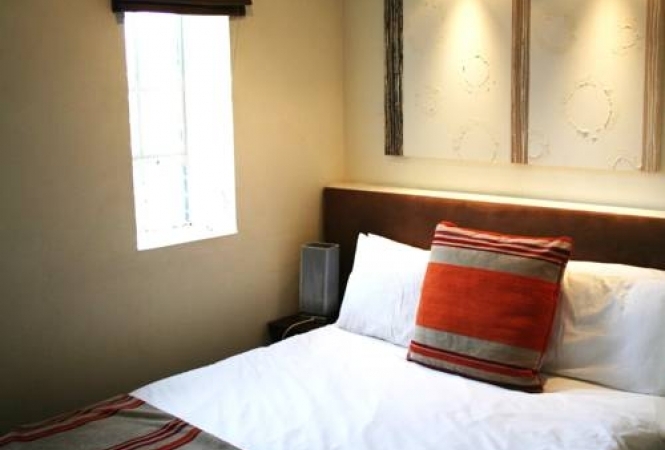 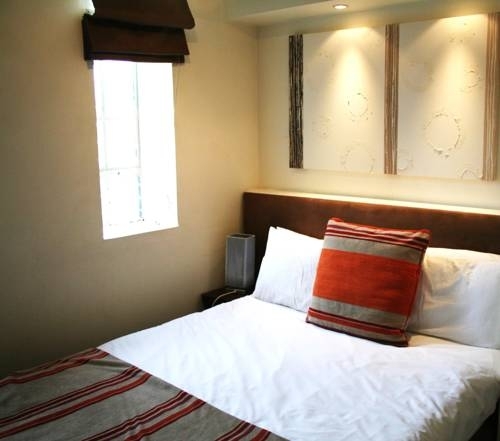 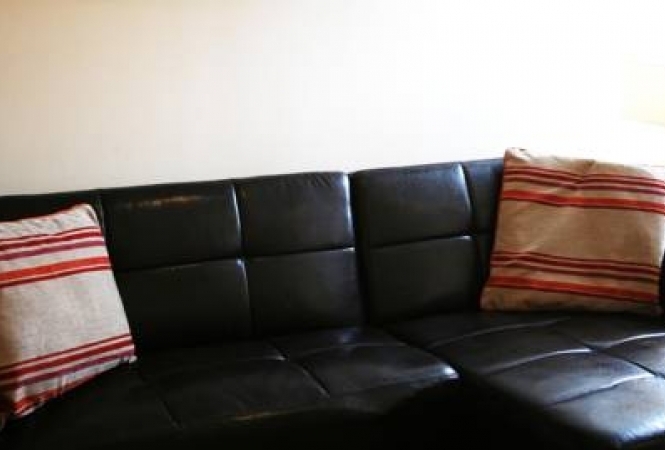 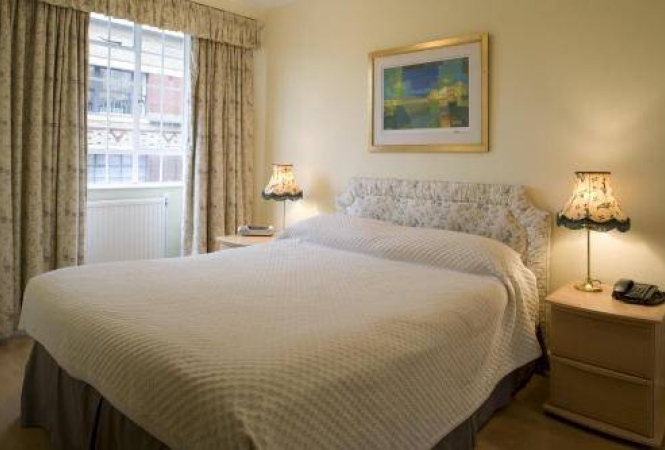 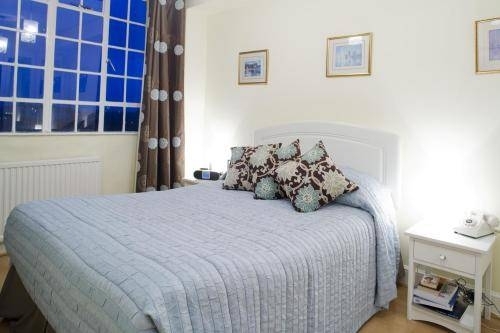 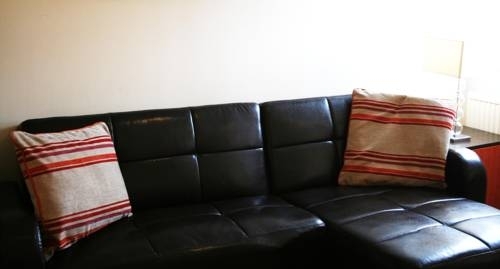 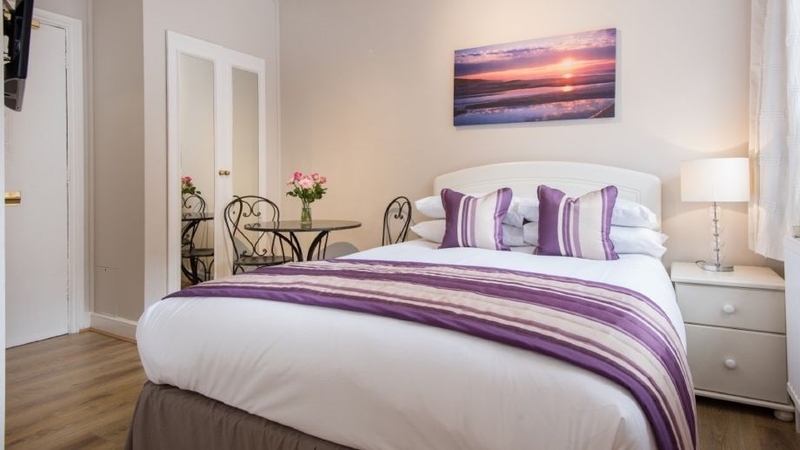 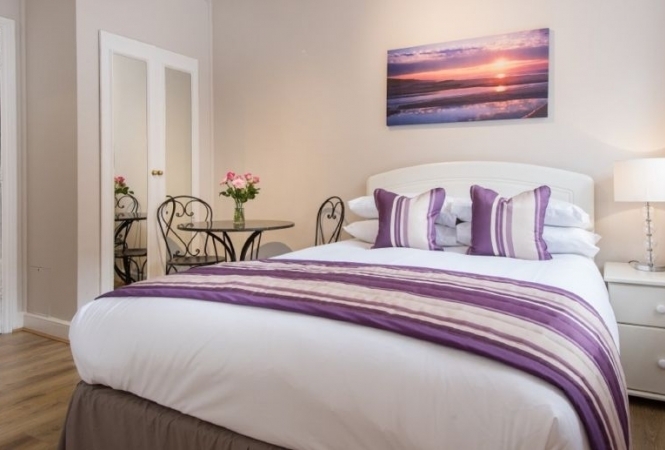 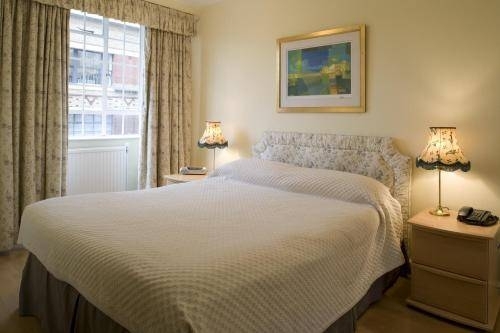 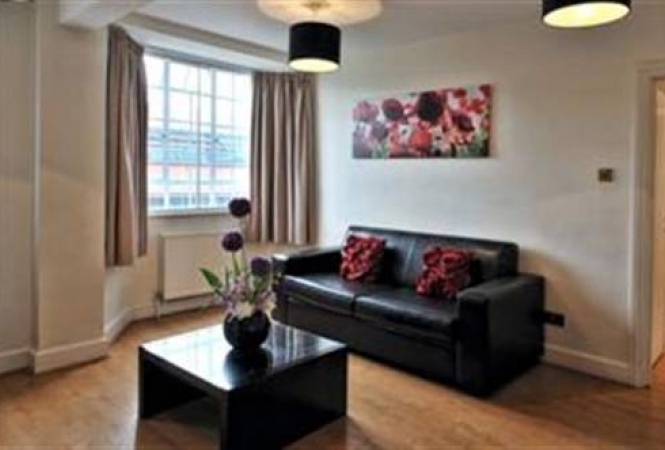 Our two bedroom apartments are available with double and single bedrooms plus sofa bed for 4 people or double and twin bedrooms plus sofa bed for 5, making it ideal for families or friends. 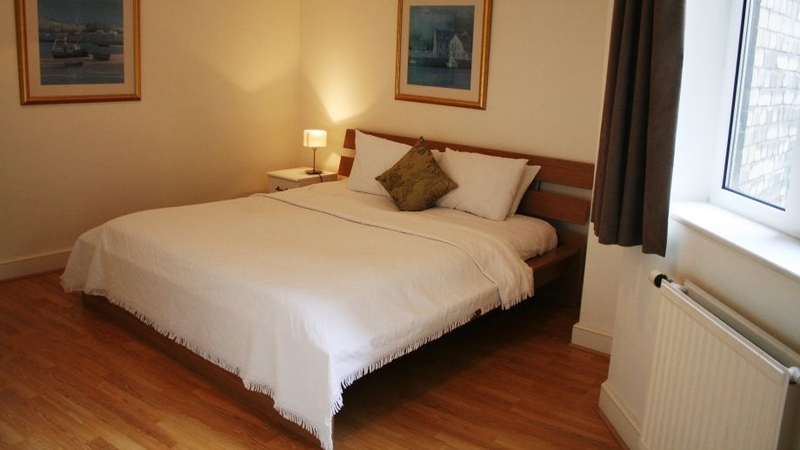 They also benefit from increased lounge and dining space, with larger kitchens and are suitable for 4 or 5 people. 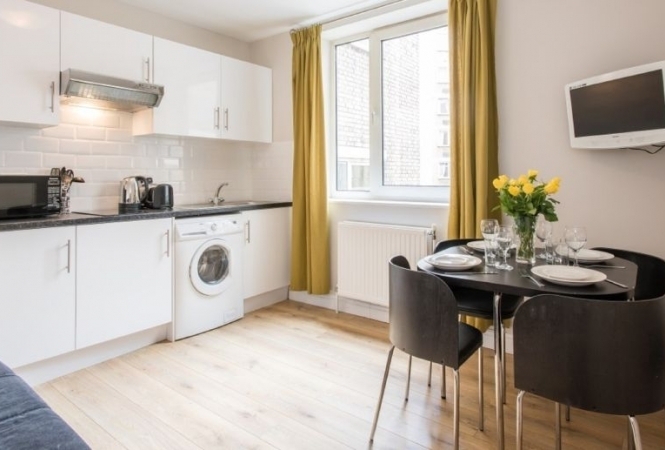 There are more similar properties for rent in this same residence.Please note that this property is not available for purchase. 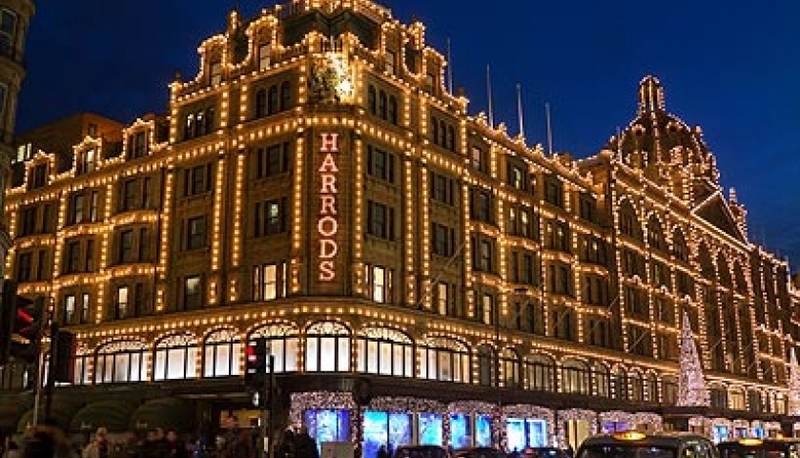 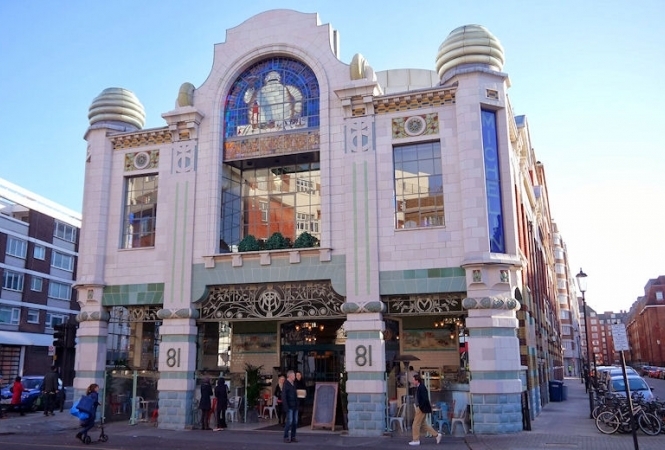 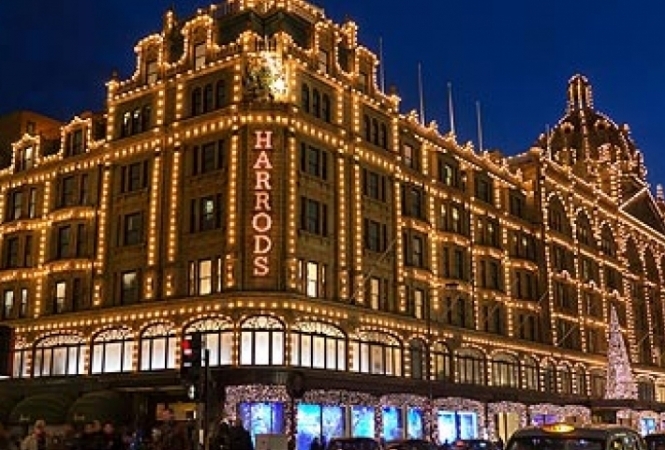 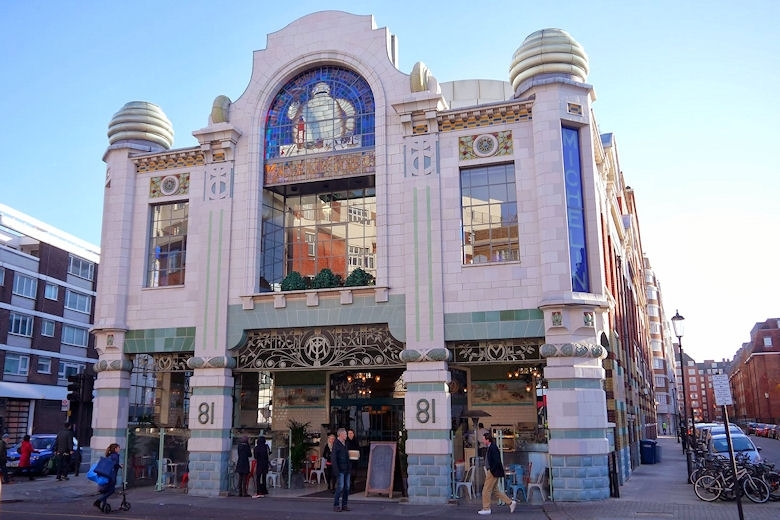 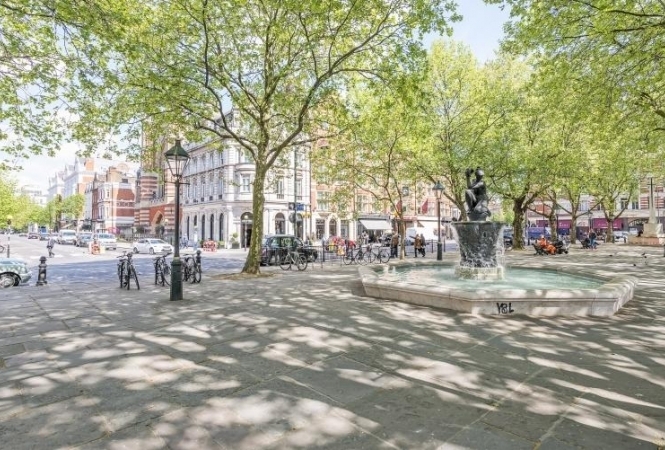 A 12 minute stroll will take you to the fashionable Kings Road, Sloane Square and Sloane Street – renowned for designer shopping including Prada, Jimmy Choo and Harvey Nicholls all the way to the greatest department store in the world – Harrods. 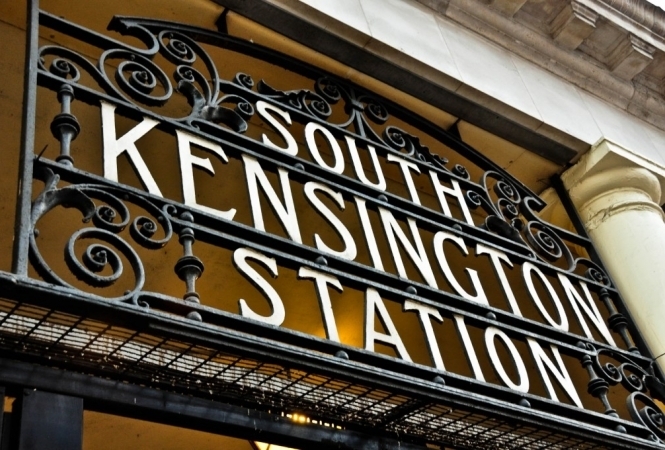 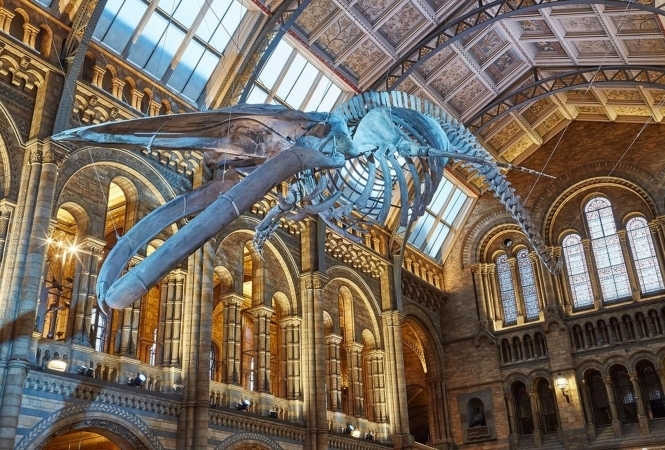 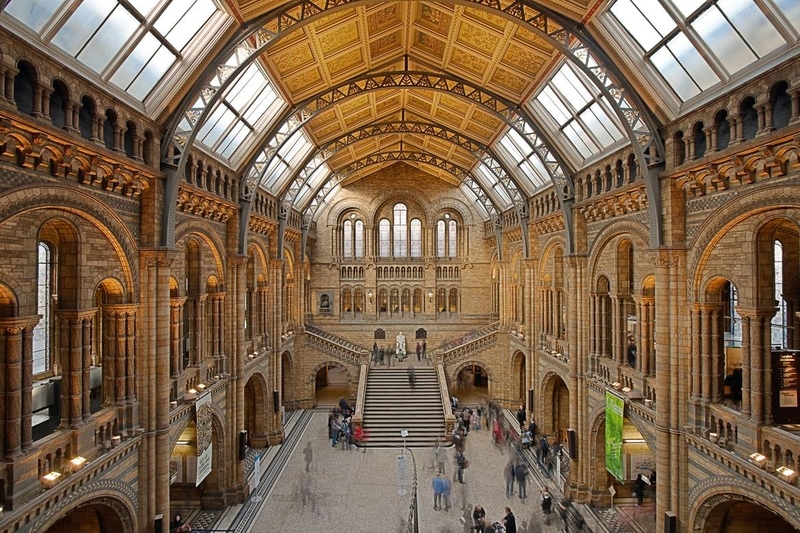 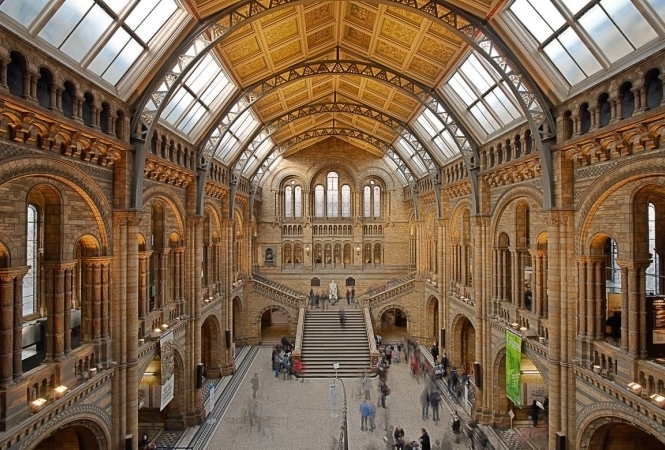 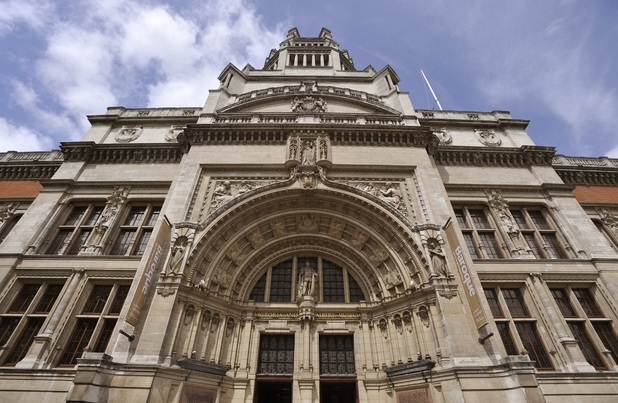 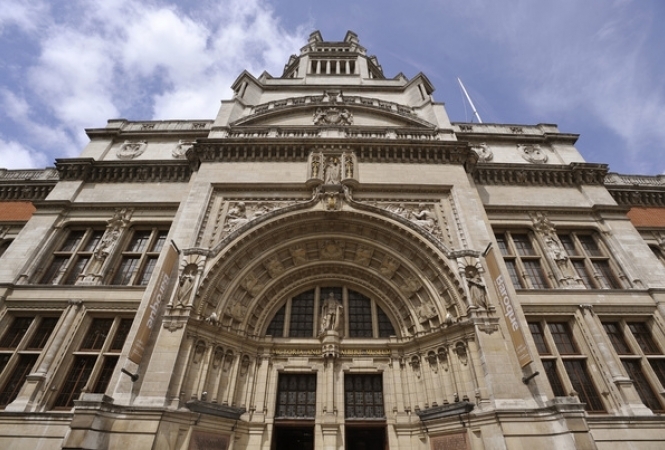 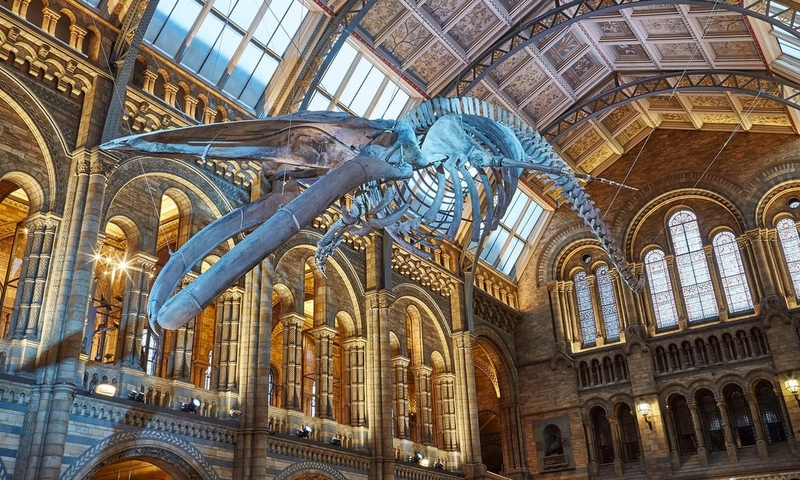 Turn left and within 9 minutes you are in South Kensington – home to yet more boutiques such as Chanel and Joseph, antique shops and London’s greatest museums – The Natural History Museum, Science Museum and Victoria and Albert Museum. A little further on and you will arrive at Kensington Palace and Gardens – home of the Late Diana, Princess of Wales and now the London residence of the Duke and Duchess of Cambridge and their children. 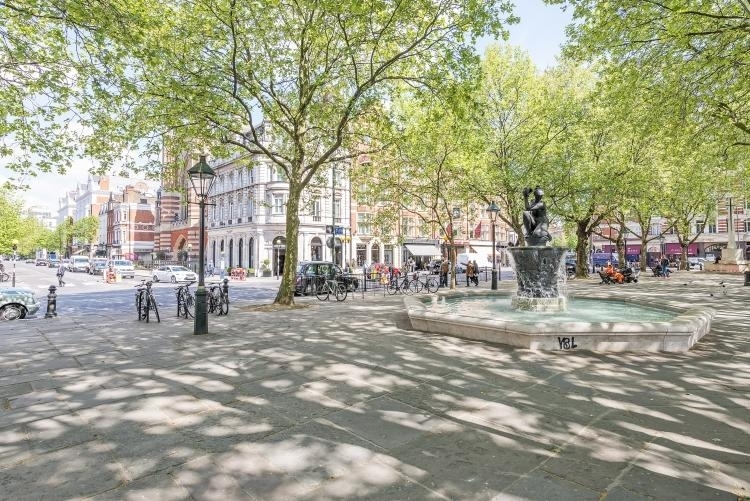 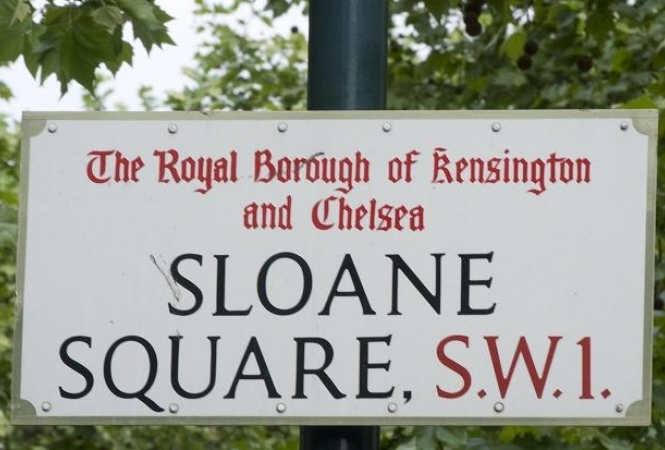 The tubes at Sloane Square (Piccadilly Line) and South Kensington (District and Circle Line) being a mere 8 minute walk away.